Franciacorta needs to be on your radar, and more importantly in your glass. This is a good place to start, just as the sparkling history of Franciacorta did in the 1950s. 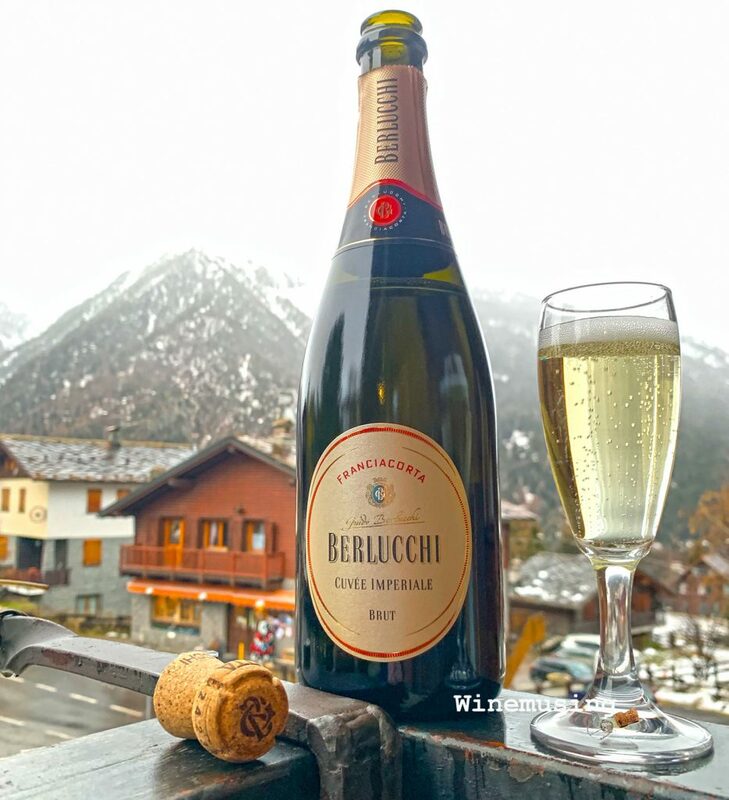 The 1961 vintage of Berlucchi Pinot di Franciacorta was the start of it all. This fizz is a blend of mostly Chardonnay (90%) and Pinot Nero/Noir (10%), a blend reminiscent of fine Champagne. Just as the traditional method in which Franciacorta is made, with the second ferment in the bottle to create those fine bubbles. This traditional method has given this wine a honeyed, spiced crème brulee nuance to the citrusy, ripe pear and floral fruit. It has a crunchy acid profile, rounded out with a soft mousse and fuller body. The salted toffee long finish is kept fresh by a lemony zing. Drink this as an aperitif, certainly, it also has the depth and complexity to enjoy over lunch or tapas style nibbles. You will find yourself reaching for a second glass.